Overview: Weird week. Only one movie that I strongly liked and many that I’m conflicted about. We had a drama about an Indian movie star on a train … a Korean action movie that hits all the right notes but doesn’t distinguish itself in any of them … a disappointing early film from Krzysztof Kieslowski … a sumptuous film from Vietnam that suffers from a vapid final act … a powerfully disorienting Mexican crime drama … an imposingly bleak Hungary film that sets new standards for cinematography and slowness — and, the highlight of the week, a beautiful film from Kenya. Best Film: Nairoi Half Life. Aside from an overly scripted ending, the movie works marvelously as a two-layer character study of Nairobi and the young man trying to make his way in it. Best Director: Many strong and interesting directing efforts this week — aside from Kieslowski’s muddled effort in Blind Chance, I could make a case for every one of this week’s directors. 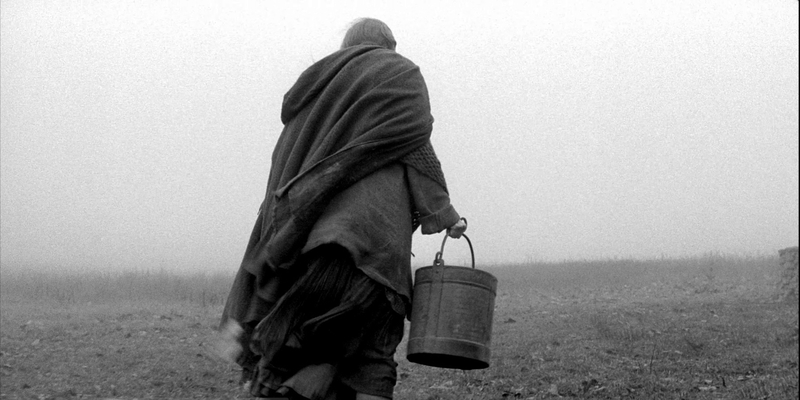 In a very split vote, I’ll go with Béla Tarr for his singularly bleak vision in The Turin Horse — as much as I question elements of that vision. Best Script: Satyajit Ray (Nayak). Surprisingly easy choice. Most of the other films this week were all about the director, in ways both good and bad. Nayak was the most balanced movie, and Ray makes the most of his story. Honorary mention to the writing team for Nairobi Half Life. Best Performance: Joseph Wairimu (Nairobi Half Life) gives a warm, funny, and poignant performance in a very challenging role. The movie has many virtues, but he holds it all together. Credit also to Uttam Kumar, who invests his character with nuance and charisma in Nayak; Man San Lu, who’s a delight to watch as the 10-year old Mui in The Scent of Green Papaya; and Bin Won who brings a compelling quiet to the action-hero role in The Man From Nowhere. 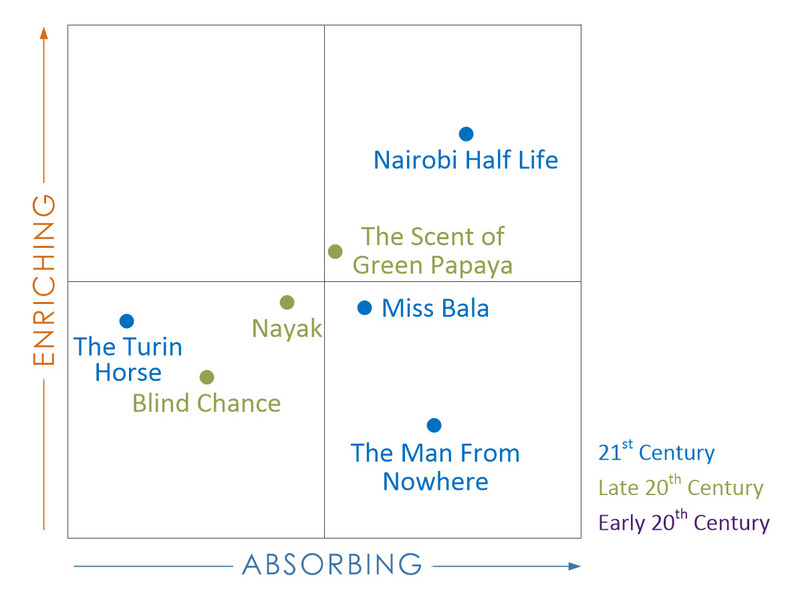 Best Moment: Any of a dozen scenes in The Scent of Green Papaya — it’s impossible to single out just one. 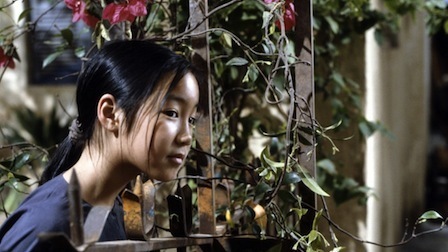 And it isn’t only the cinematography, which is gorgeous: the film also makes beautiful use of music and ambient sound. Best Use Visuals or Technique: Great week for visuals. I’ll go with The Scent of Green Papaya. The photography in The Turin Horse is extraordinary, but Green Papaya is a case-study in beautiful images and sensuous camera work. Biggest Surprises: The pedestrian storytelling in much of Blind Chance. Not what I was expecting from Kieslowski. And the uncompromising gloom and slowness of The Turin Horse — despite its many flaws, it’s a movie that I won’t forget.